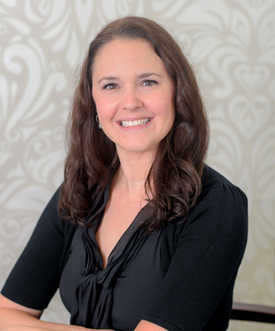 Heather joined the Law Office of Jennifer D. Peshke, PA, as a paralegal, in September 2014. With over fourteen years of experience in the legal field, she began her career in 2000 as a legal assistant with a prominent administrative law firm in Merrillville, Indiana, in 2008, she joined a firm whose practice centered on all areas of civil and real estate law, and in 2013, she was the sole paralegal for two law firms in Harrisburg that concentrated in the area of family law. At the Law Office of Jennifer D. Peshke, PA, Heather enjoys communicating with and assisting clients and is usually the first person that clients speak to when they call the practice. In addition to her extensive experience in the legal field, Heather acquired a B.S. in Paralegal Studies, an A.S. in Accounting Technology, and an A.S. in Business Management. Heather is originally from Valparaiso, Indiana and relocated to the Vero Beach area in September 2014. In her free time, Heather enjoys travelling, especially to Italy, yoga, reading, and spending time with family and friends.